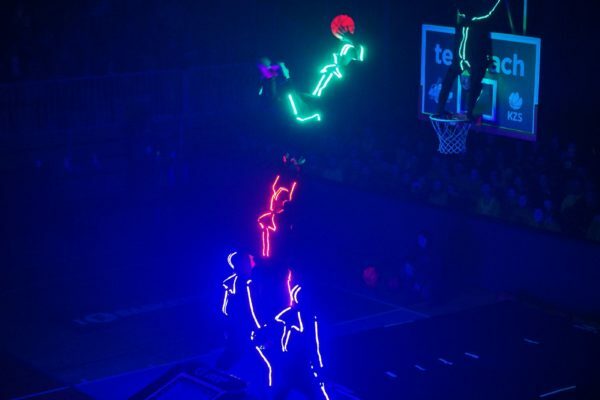 This is THE only LED Basketball Show ever to be created, this show has taken its audiences by storm and has left a lasting WOW factor memory on the minds of everyone who has seen it. 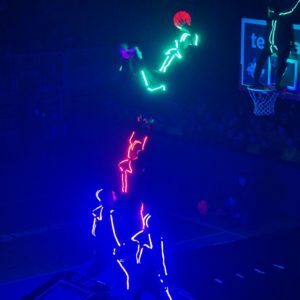 Costs for this LED Basketball Show start from GBP £300 per person depending on how large a group is required and how long they are required to perform for. 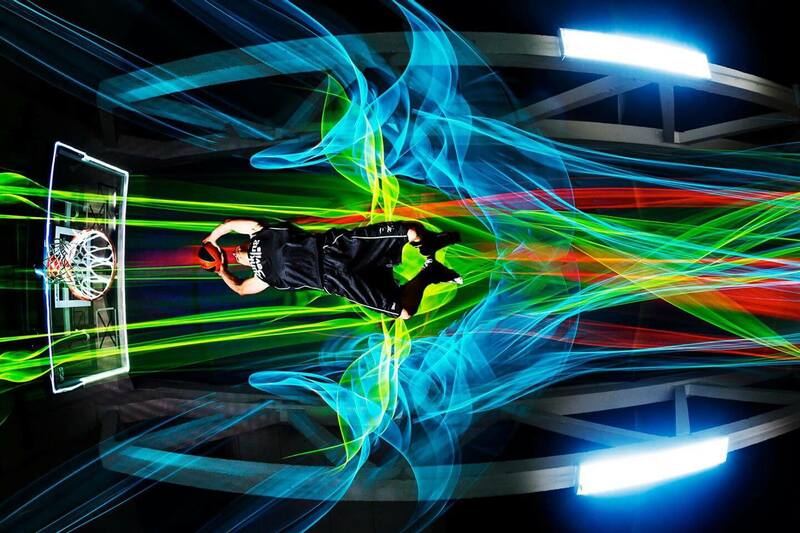 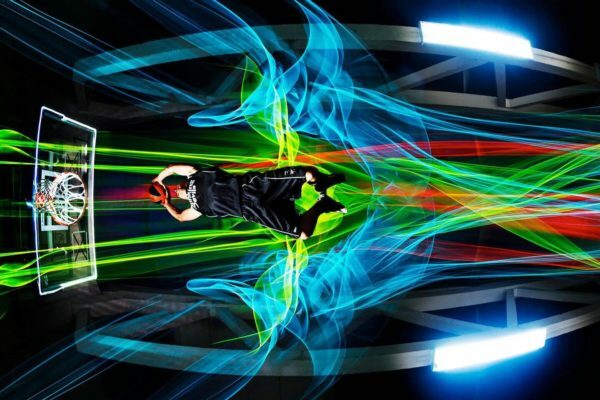 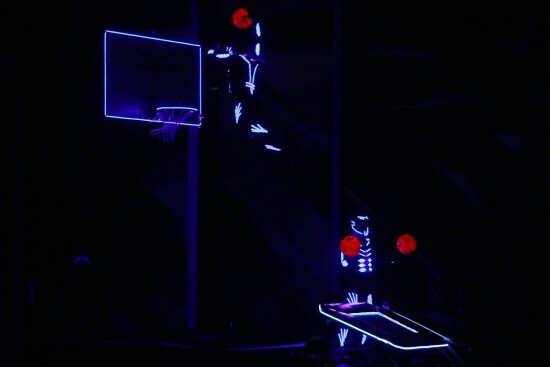 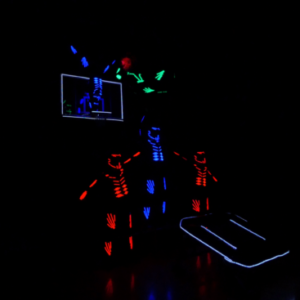 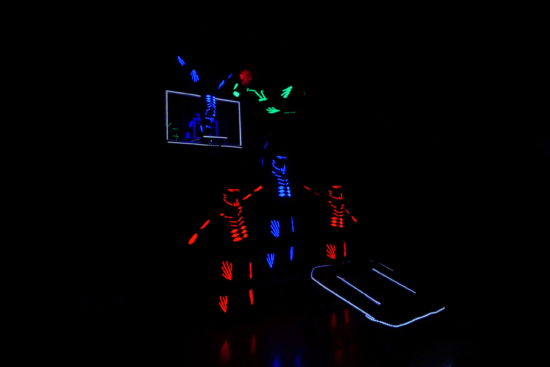 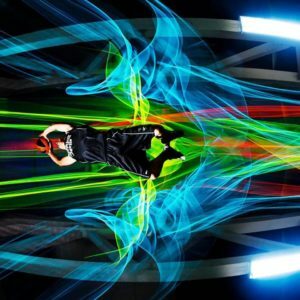 This LED light basketball entertainment show is a one-of-a-kind and consists of very talented and skillfull basketball dunkers dressed up in LED light suits. 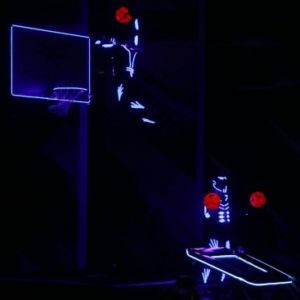 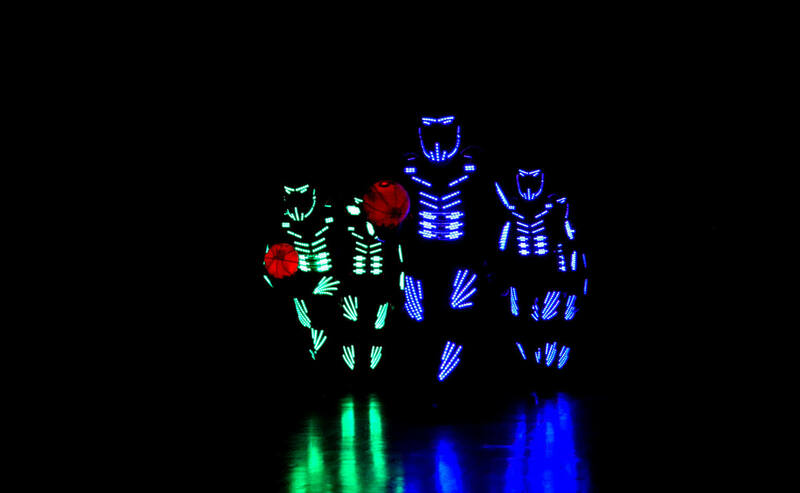 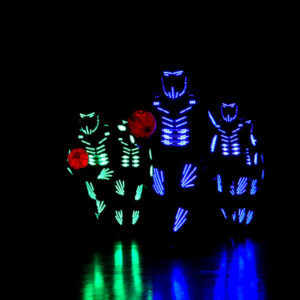 The LED light suits is what makes these Olympic themed basketball entertainers give a highly spectacular and invigorating show. The Olympic themed entertainment is also very popular at sporting events – award ceremonies and sporting fan zones.